But there is a different type of gateway out there that is worth mentioning — a gateway unique to the Web sites of alcoholic beverages: the age gateway. The age gateway has to be one of the most useless gateways ever devised — and certainly one of the most frustrating to use. For starters, every beer maker seems to have its own take on how best to design the gateway. The gateways are usually Flash-based and typically difficult to use. What I end up doing is simply entering 01/01/1971 just to get through it as quickly as possible. I would predict that the logs of Budweiser feature an inordinately high number of people born on the first day of the year. But the reason why I’m mentioning the age gateway here is two-fold. In the case of Budweiser (and most competitive Web sites), the age gateway comes before the global gateway. 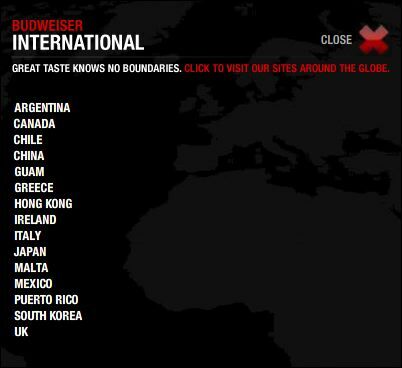 According to Budweiser, “great taste knows no boundaries.” But great global design apparently does run up against a few boundaries. 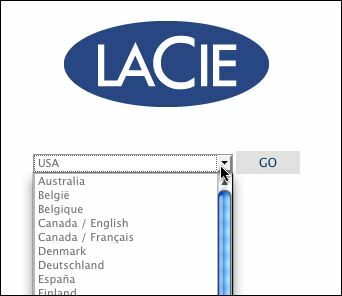 For a non-English speaker, getting to this gateway is no trivial task. 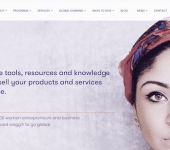 Don’t place the age gateway before the global gateway. Let the Web user find his or her localized Web site before you present your virtual bouncer. This is particularly important because dates are not presented in the same format in all countries. By directing the user to his or her local site first, you can then present your age gateway in the correct date format. And, as my brother pointed out, different countries have different drinking ages — yet another reason to put the global gateway before the age gateway. Now for the second point I wanted to make regarding age gateways. 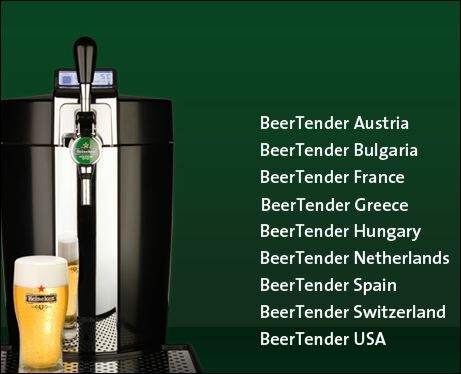 Not long ago I came across a new product known as the Beertender. It’s a sort of mini-keg fridge designed specifically for Heineken. It is not until you select a country that you arrive at an age gateway.To my knowledge, Heineken is the first company to place its global gateway ahead of the age gateway! 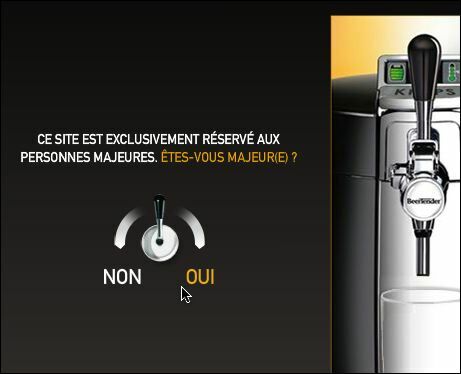 But even here you’ll find that Beertender makes significant usability improvements. Instead of asking the user to input dates, you simply select the dates displayed on the screen. It’s remarkably faster to get through. So it’s nice to see Beertender not only put its global gateway ahead of its age gateway, but also support localized and user-friendly age gateways. I hope the other beer makers of the world take notice.